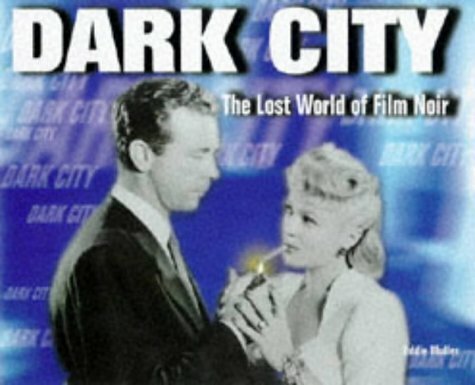 Welcome to Dark City, urban landscape of the imagination. A place where the men and women who created film noir often find themselves dangling from the same sinister heights as the silver-screen avatars to whom they gave life. Eddie Muller, who led readers on a guided tour of the seamier side of motion pictures in Grindhouse: The Forbidden World of 'Adults Only' Cinema, now takes us on a spellbinding trip through treacherous terrain: Hollywood in the post-World War II years, when art, politics, scandal, style--and brilliant craftsmanship--produced a new approach to moviemaking, and a new type of cultural mythology. 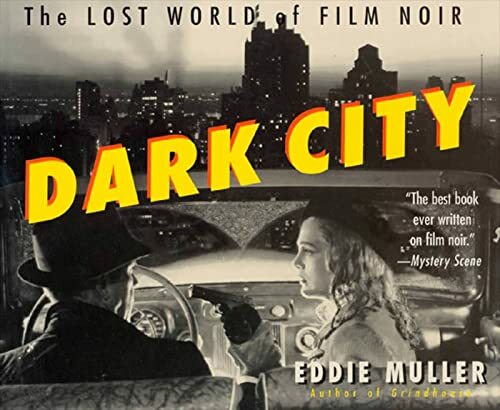 Dark City is a 1999 Edgar Award Nominee for Best Critical / Biographical Work. Eddie Muller, a writer and designer, is the creative director of St. Francis Studio, producing storytelling in all media. He co-authored Grindhouse (St. Martin's Griffin, 1996), a history of adults-only cinema in America, and his other books include Dark City Dames and The Art of Film Noir. He lives in the San Francisco Bay Area. Examines the movies and artists of film noir, describing the social climate and artistic skills that contributed to the genre.